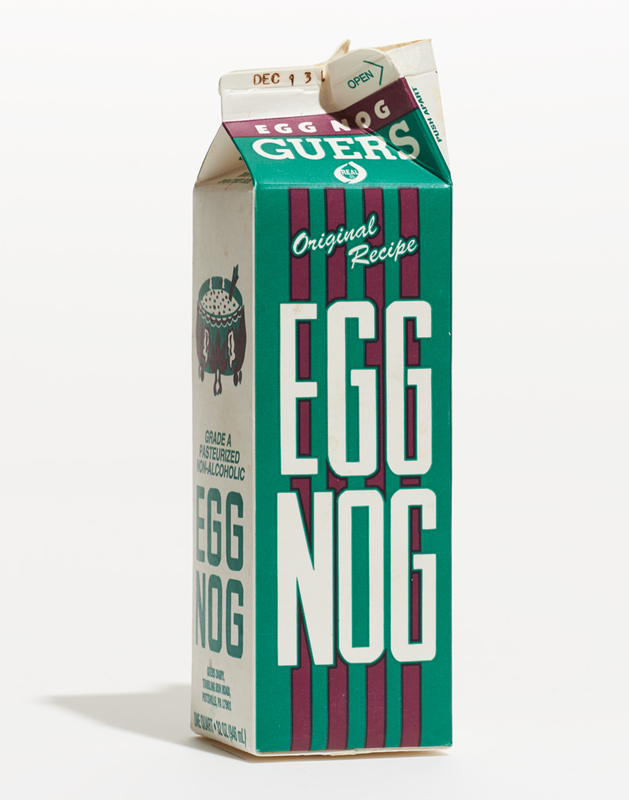 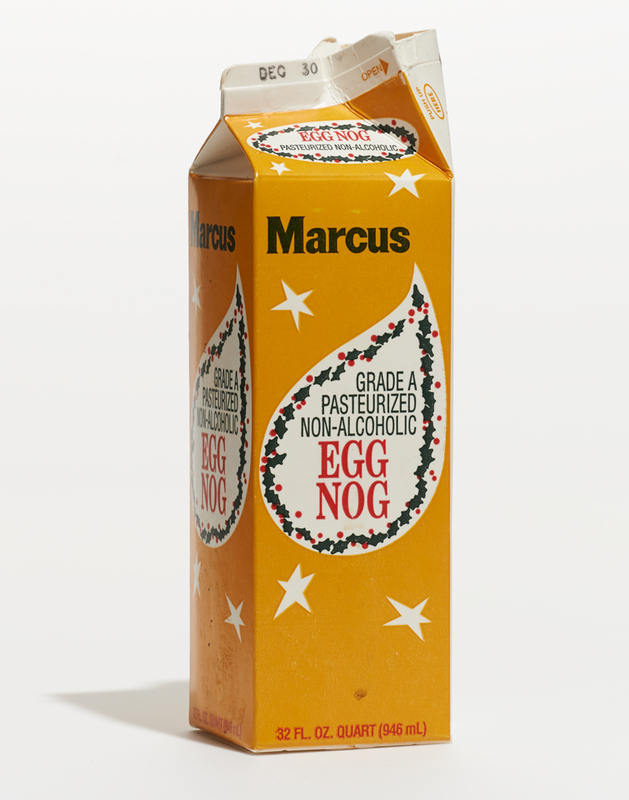 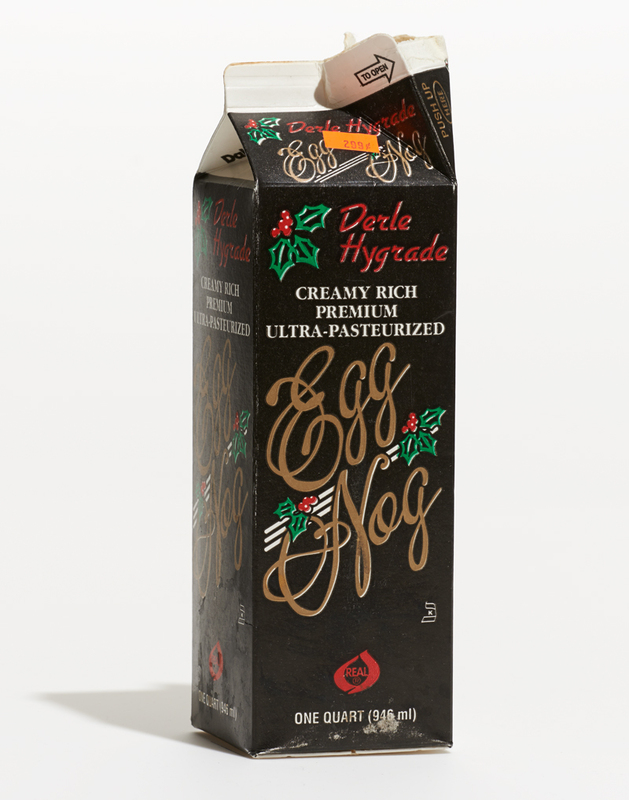 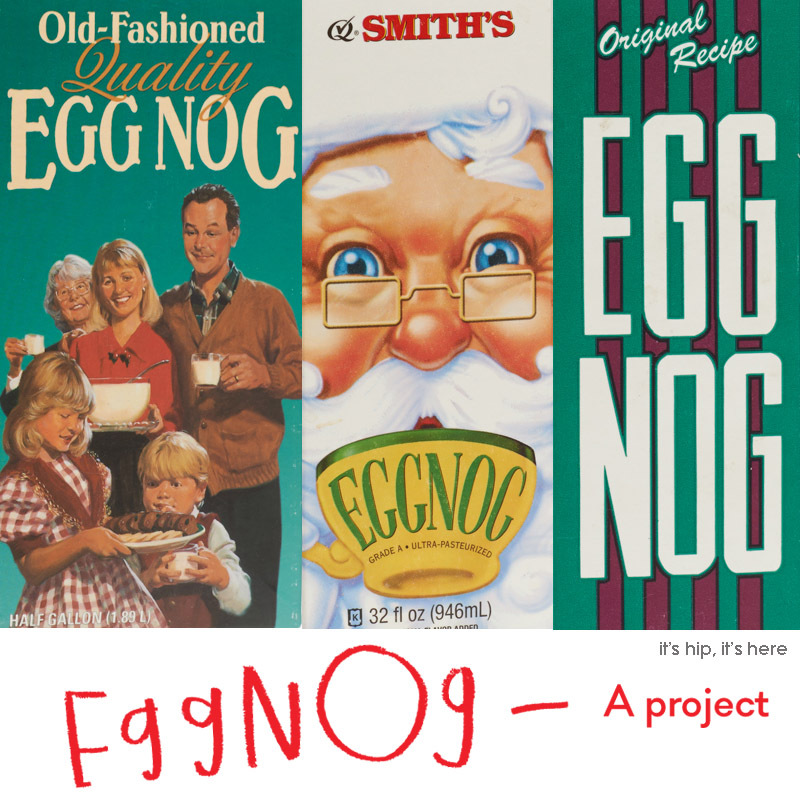 If It's Hip, It's Here (Archives): The Egg Nog Project - A Kitschy Collection of Cartons From All Over The Country. 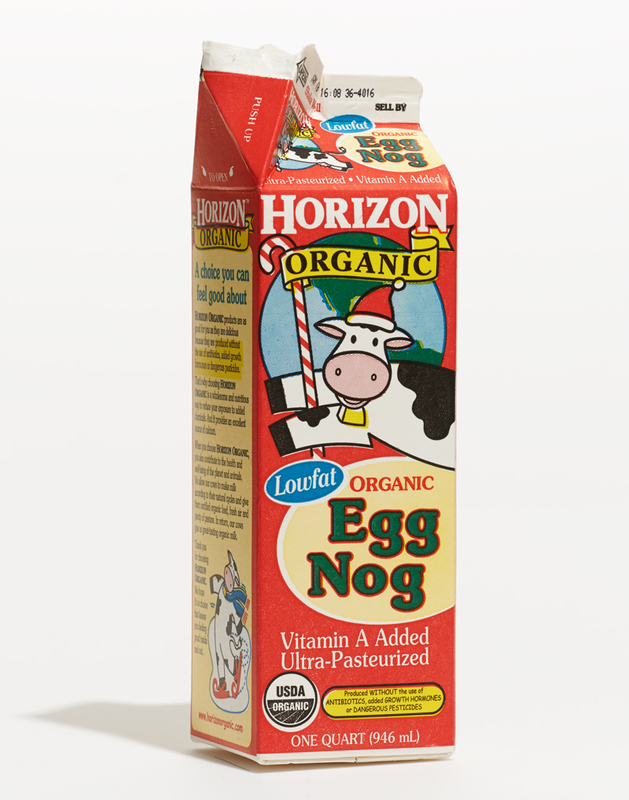 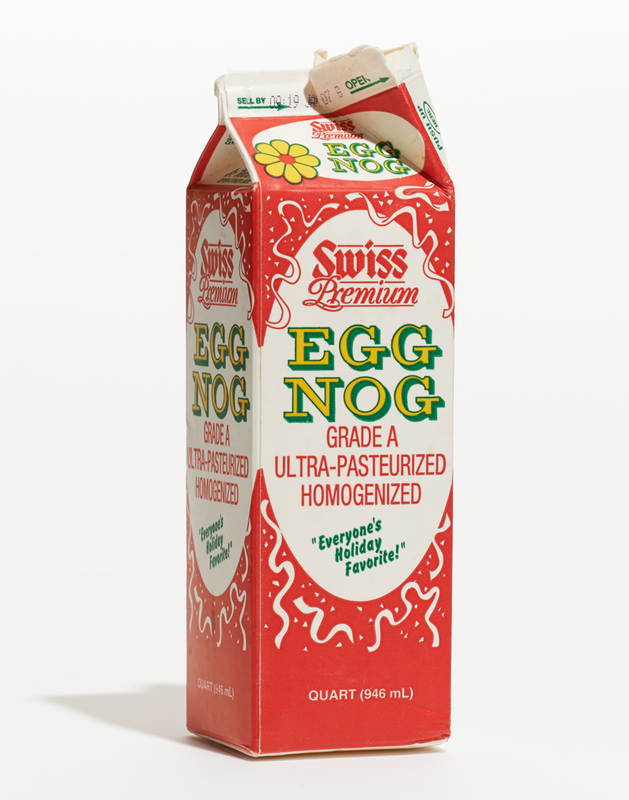 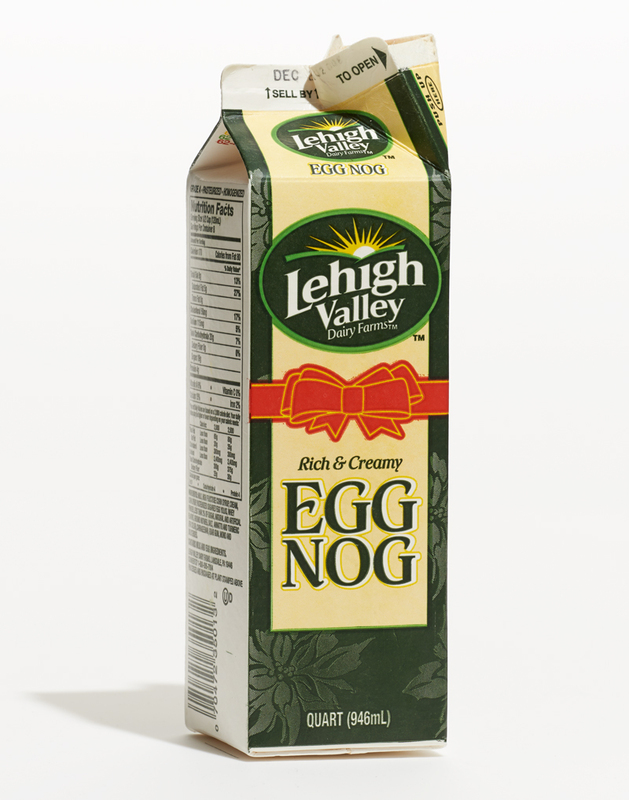 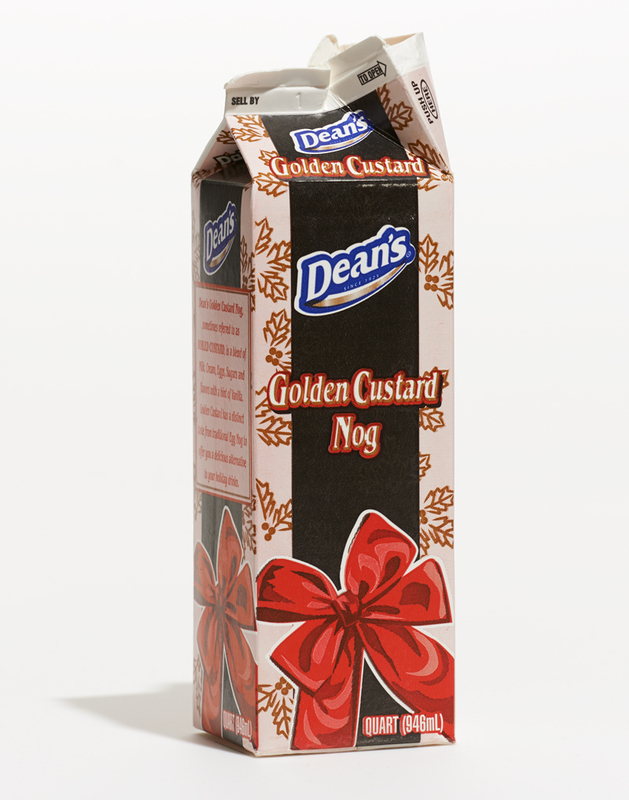 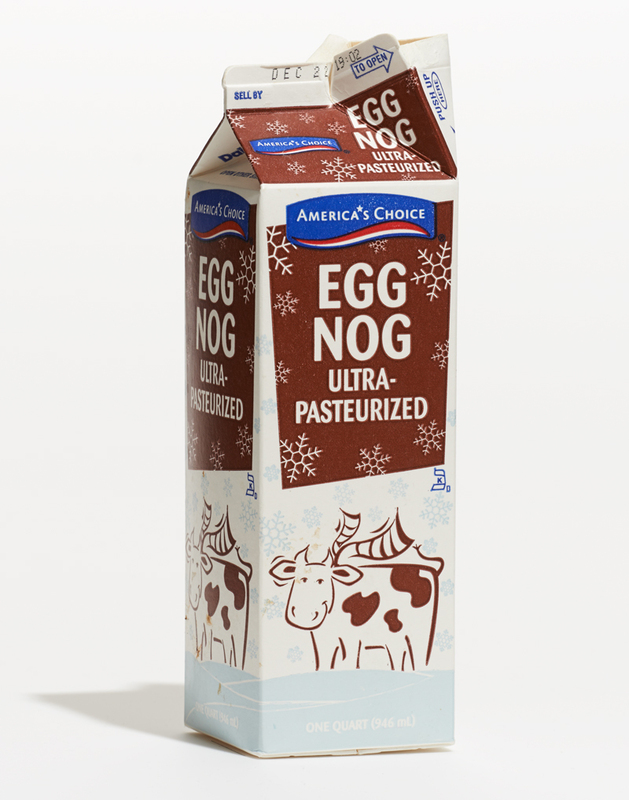 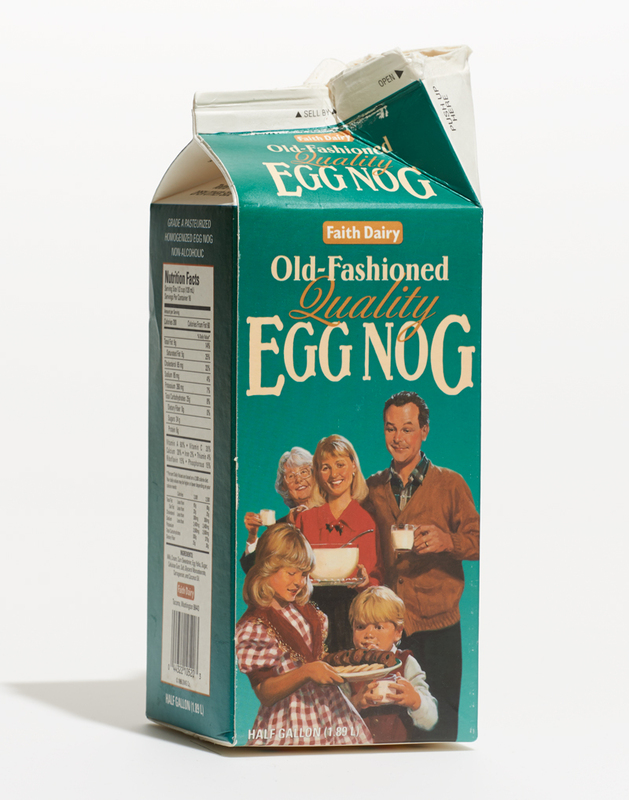 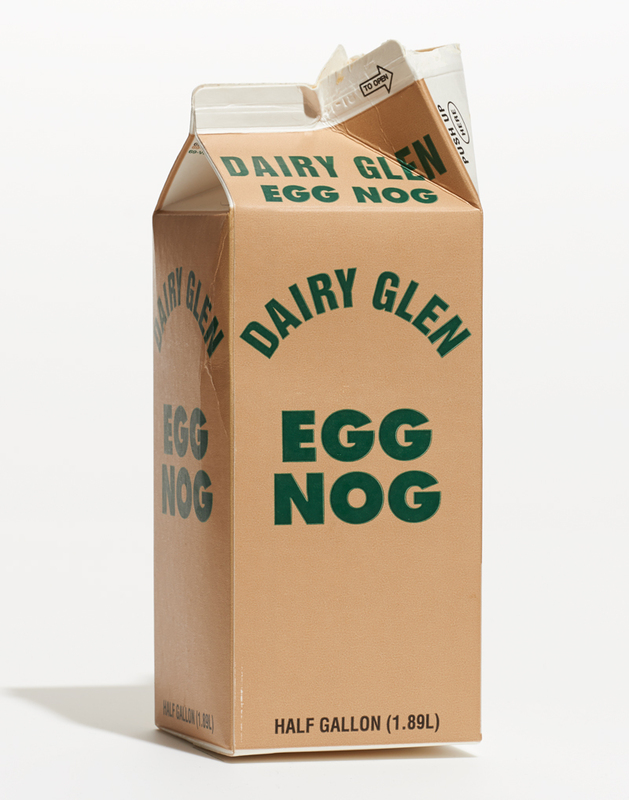 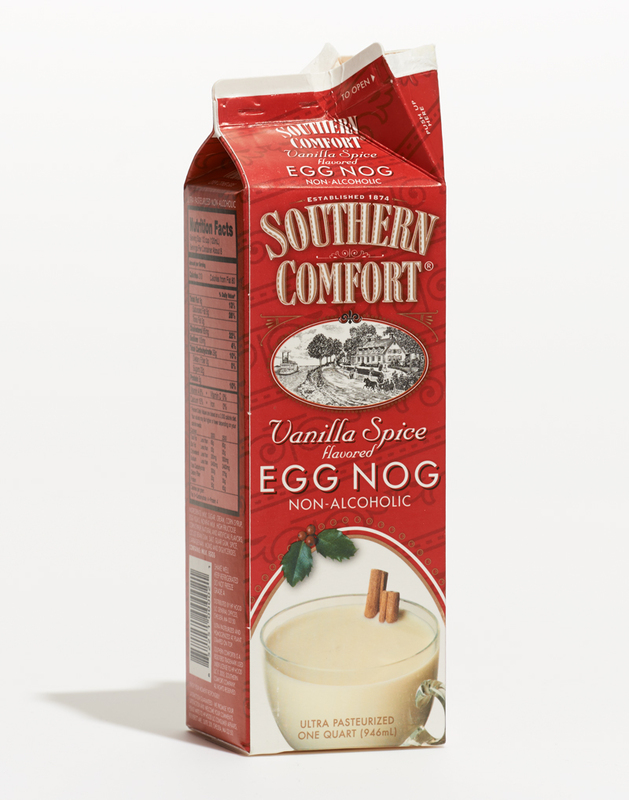 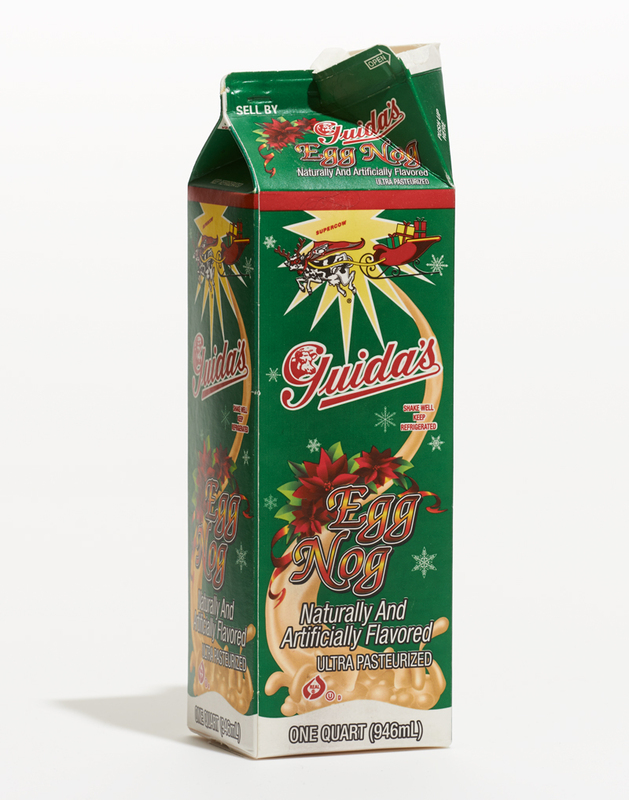 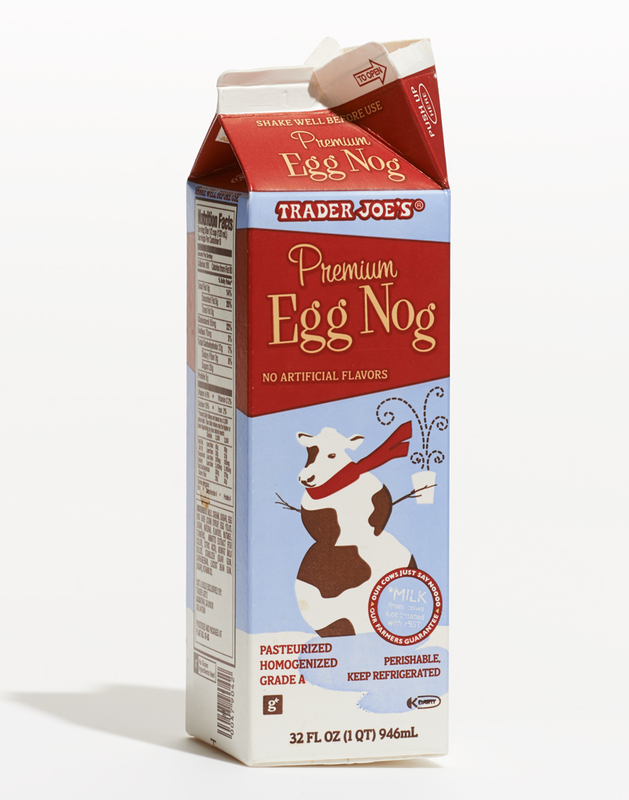 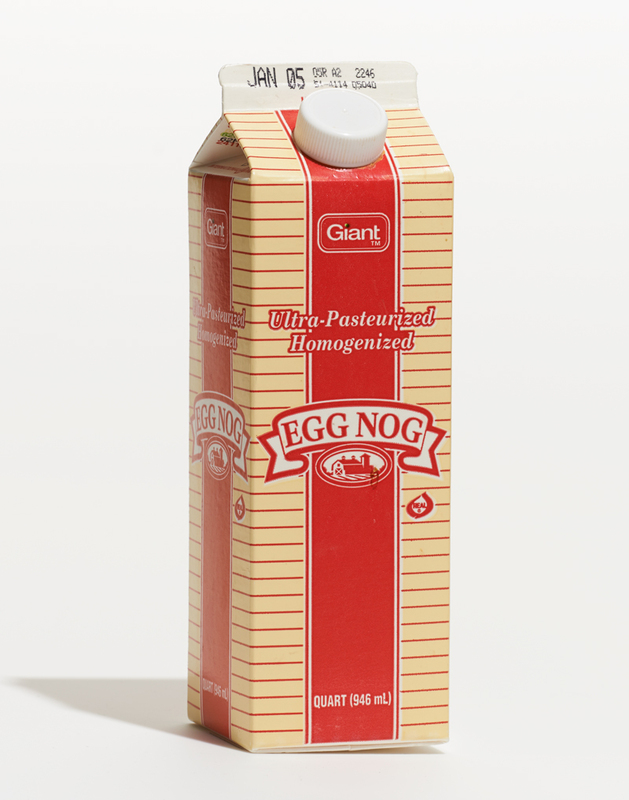 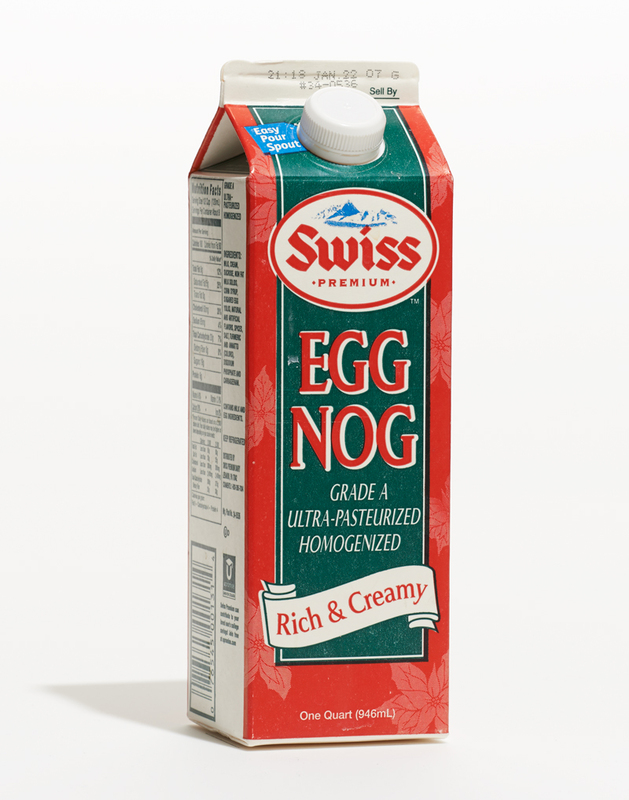 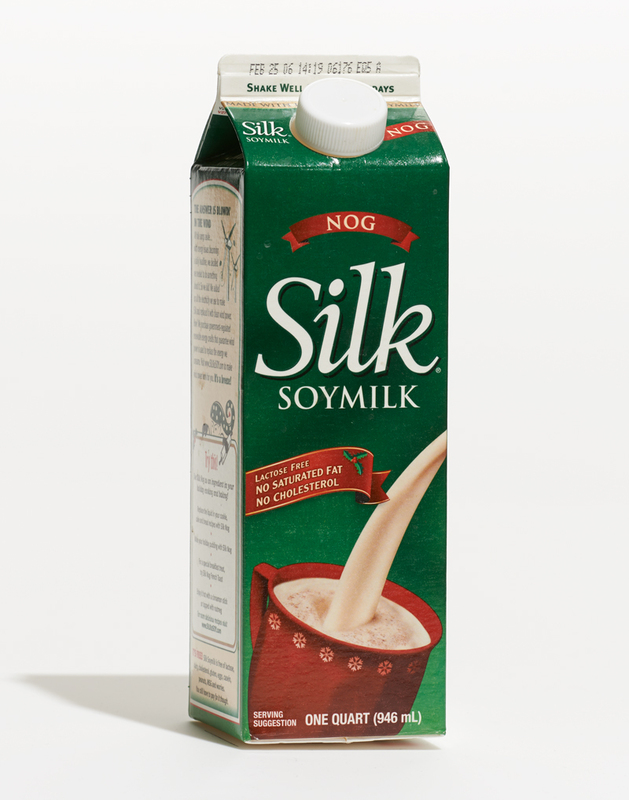 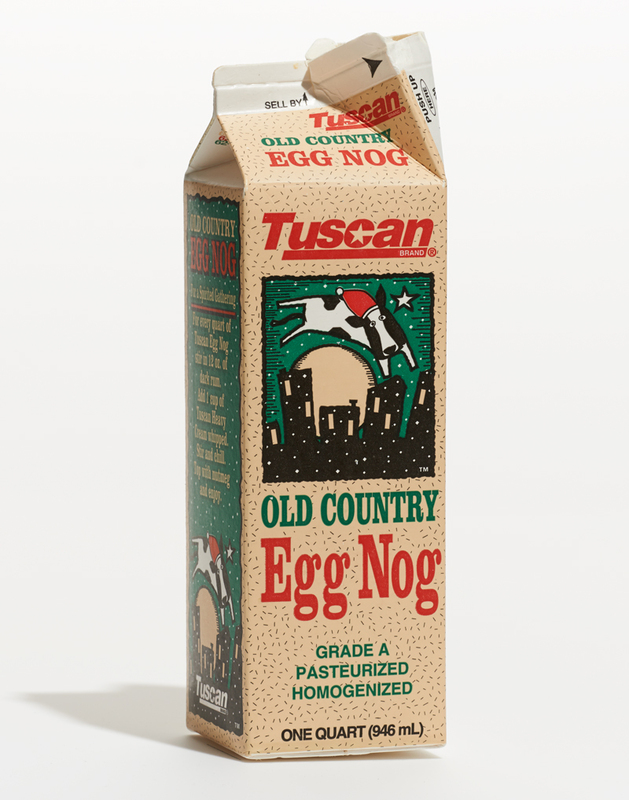 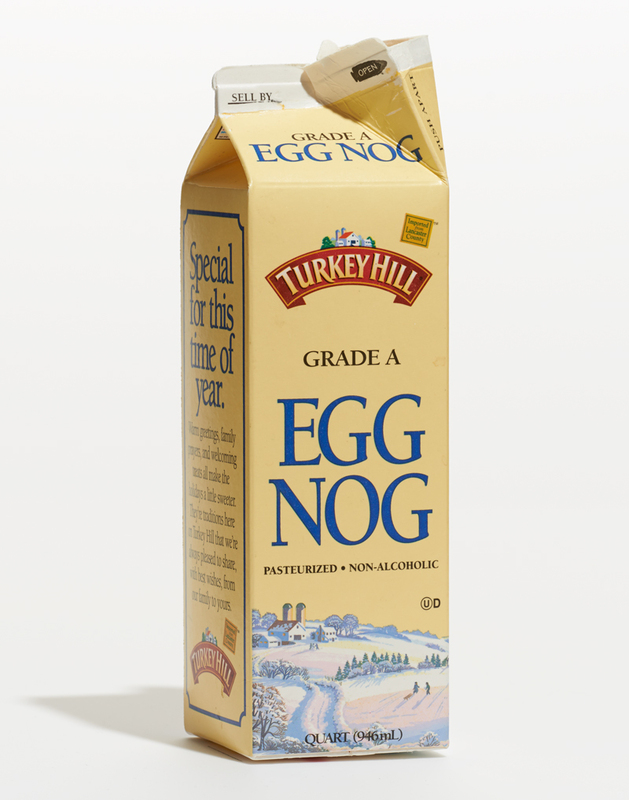 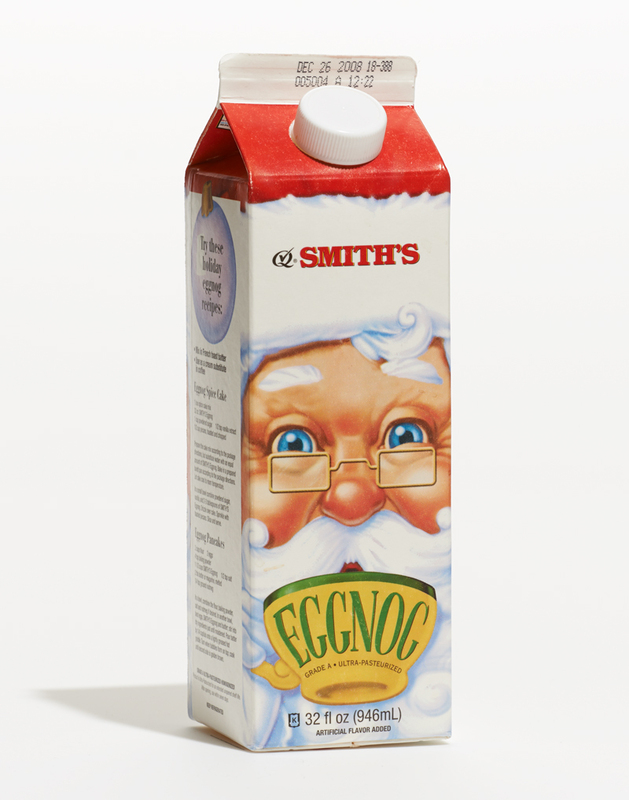 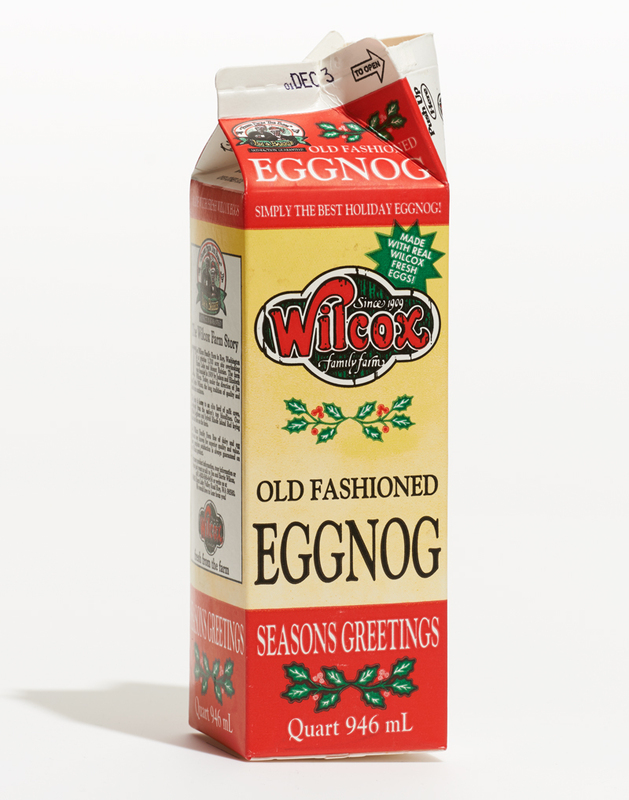 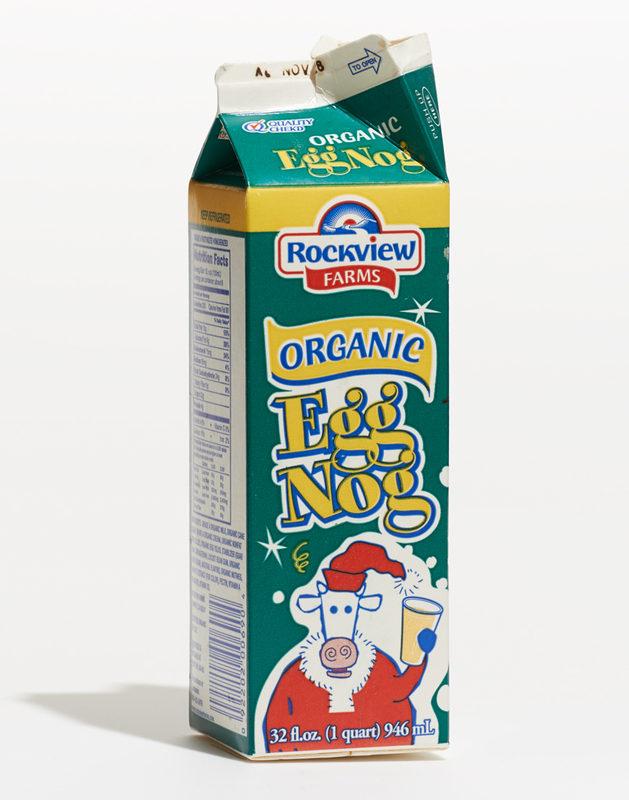 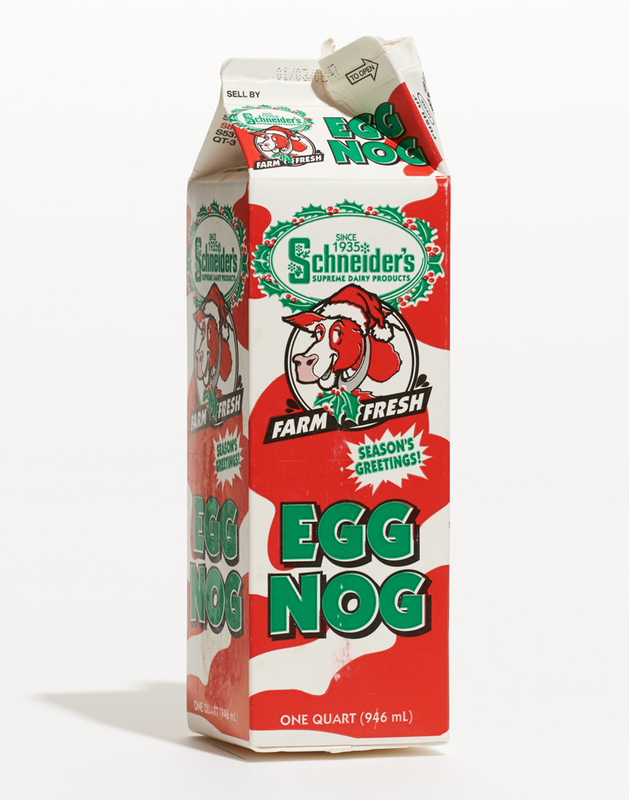 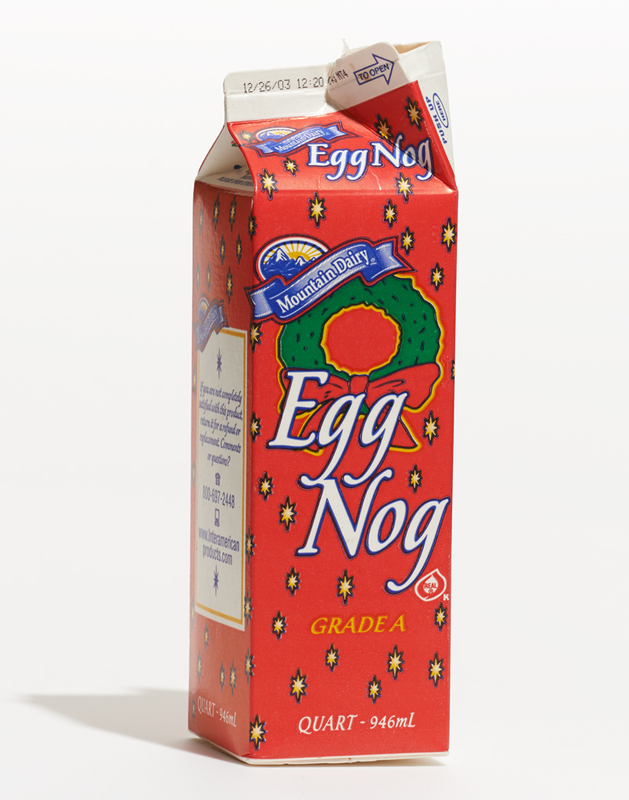 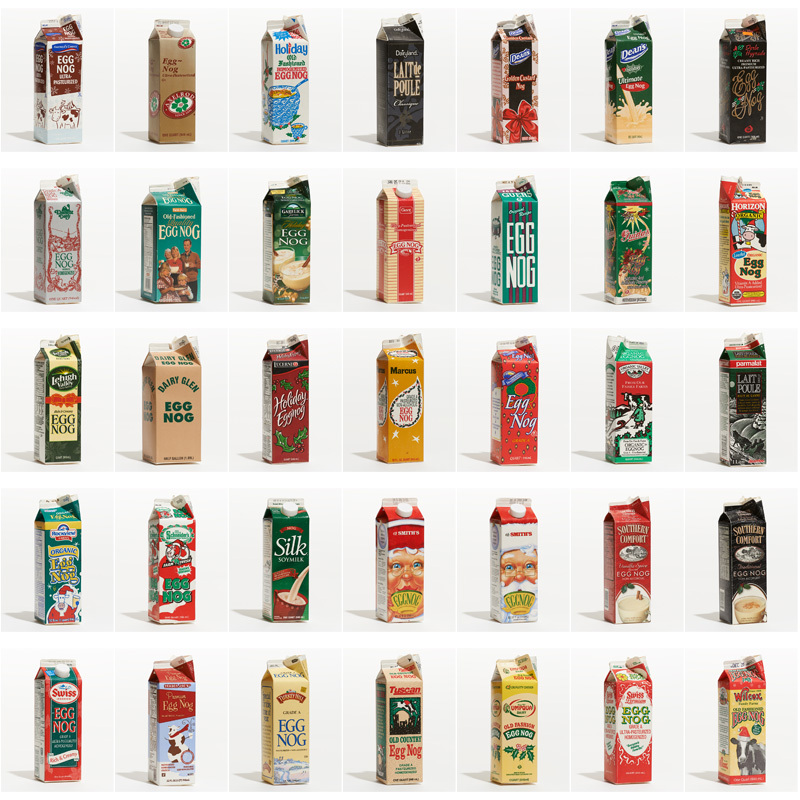 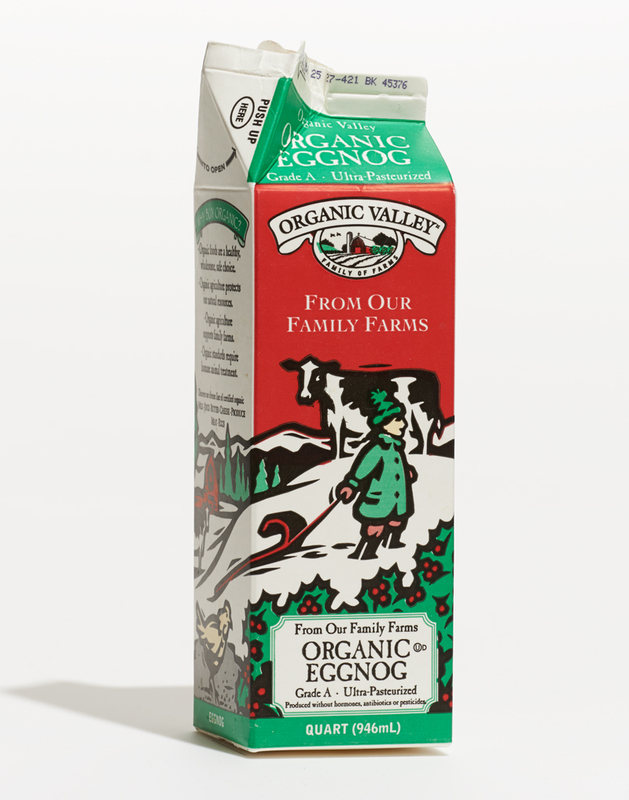 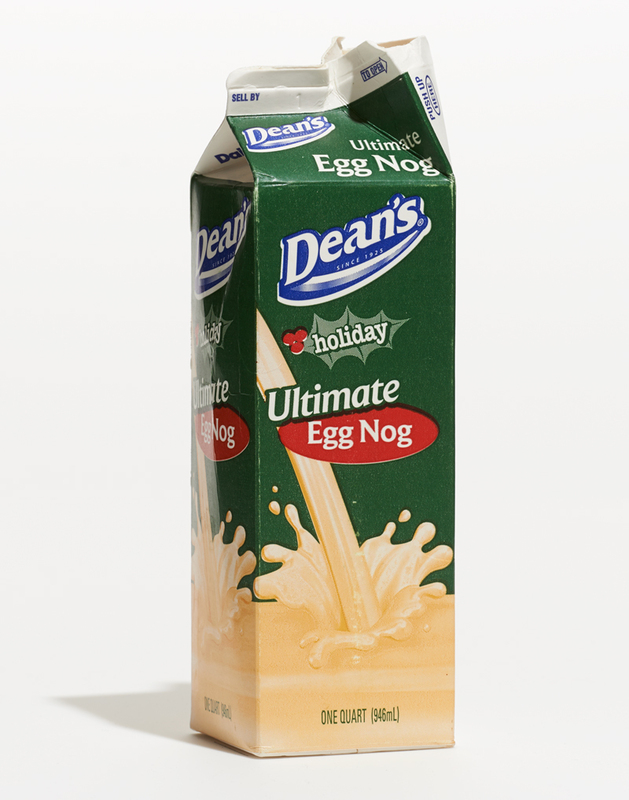 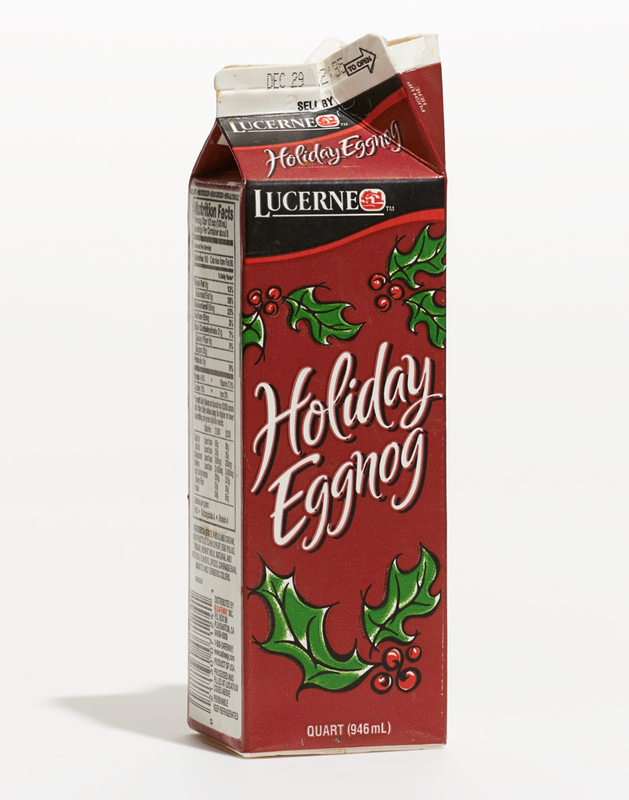 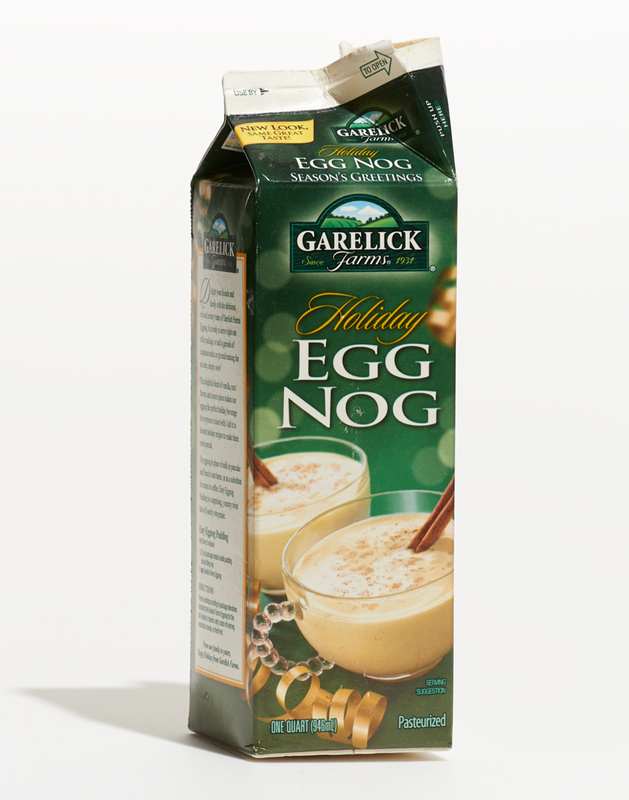 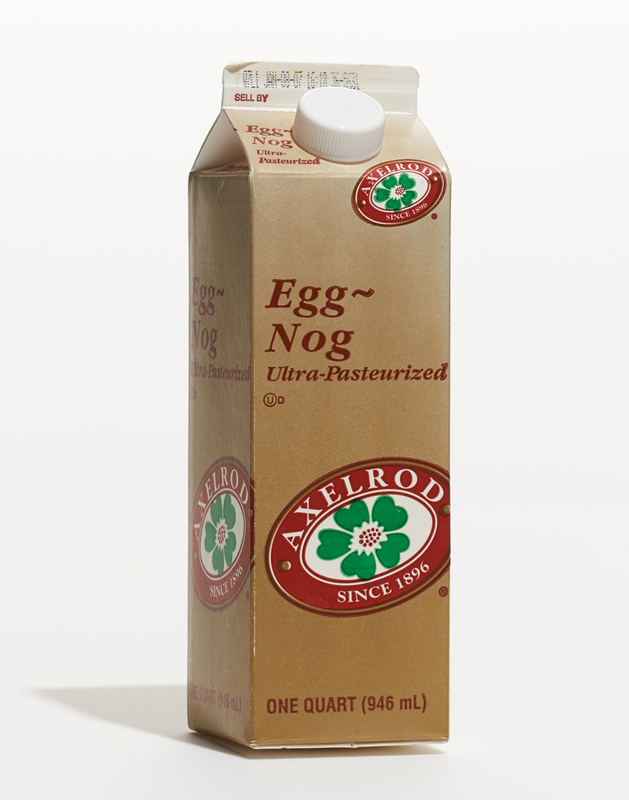 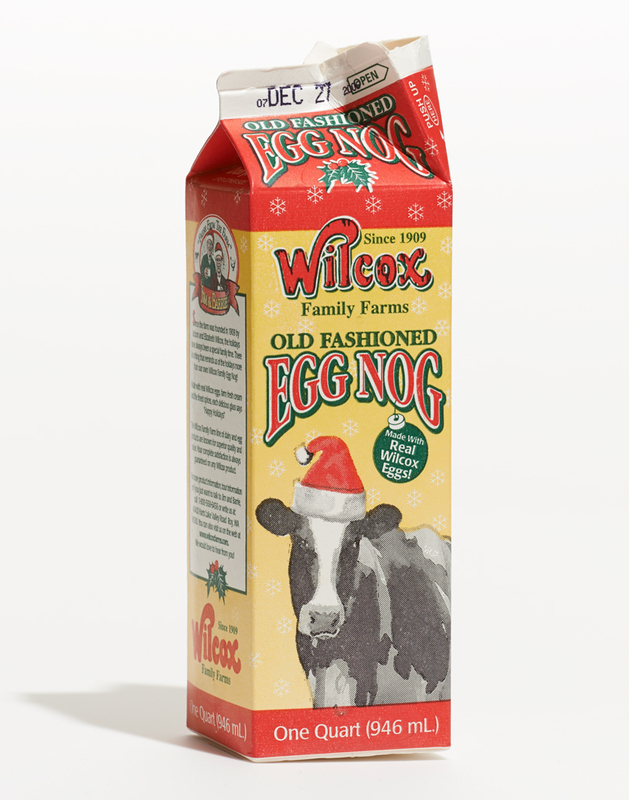 The Egg Nog Project - A Kitschy Collection of Cartons From All Over The Country. 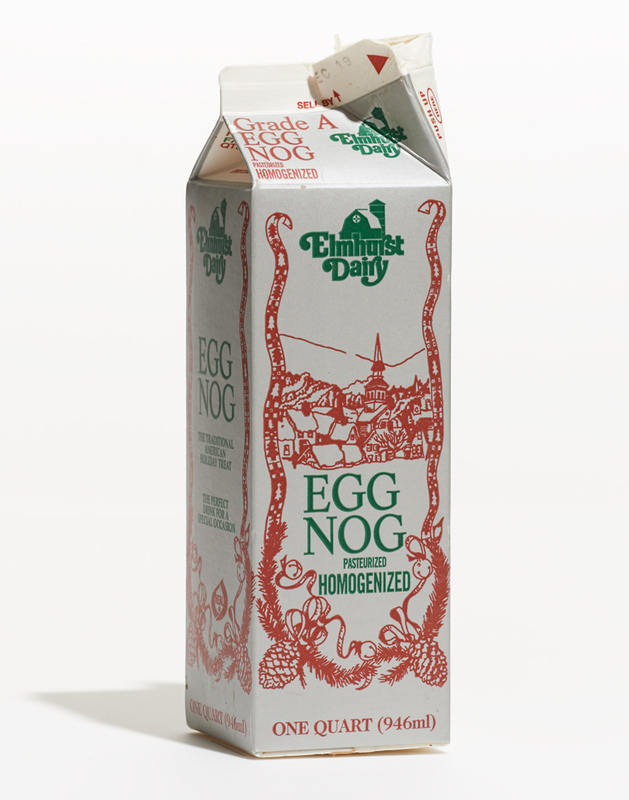 Seattle, Washington based Graphic Designer Madeleine Eiche began her fascination with Egg Nog cartons when she was working at a New York Coffee Shop back in 2002. 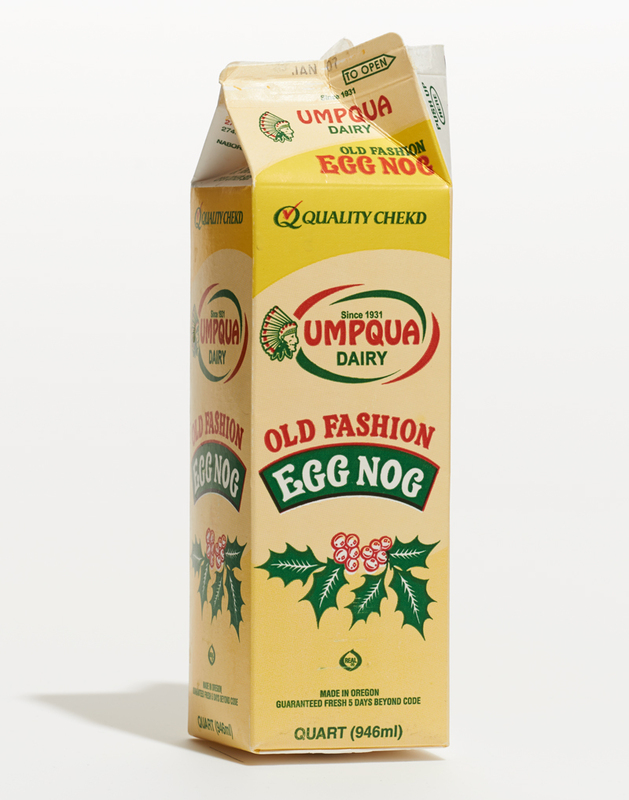 The kitschy packaging of Canastota's Egg Nog, coupled with her love of pop-art and her fondness for dairy products, inspired Madeline to begin an on-going collection of store bought egg nog cartons from all over the country. 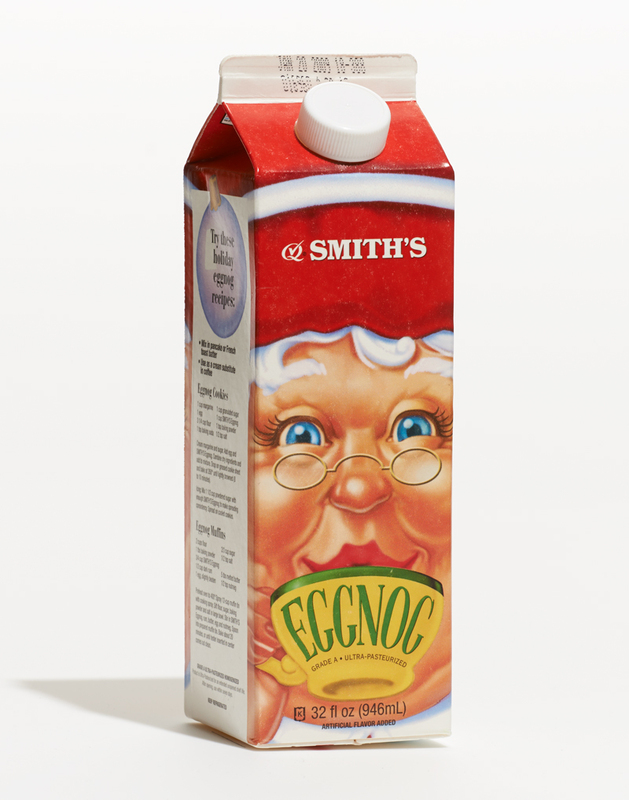 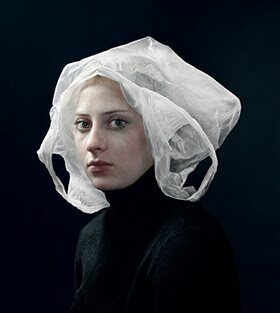 She says "The peculiarities of the packaging range from festive to banal, minimal to unappetizing, and each seem to be printed with complete disregard for color alignment. 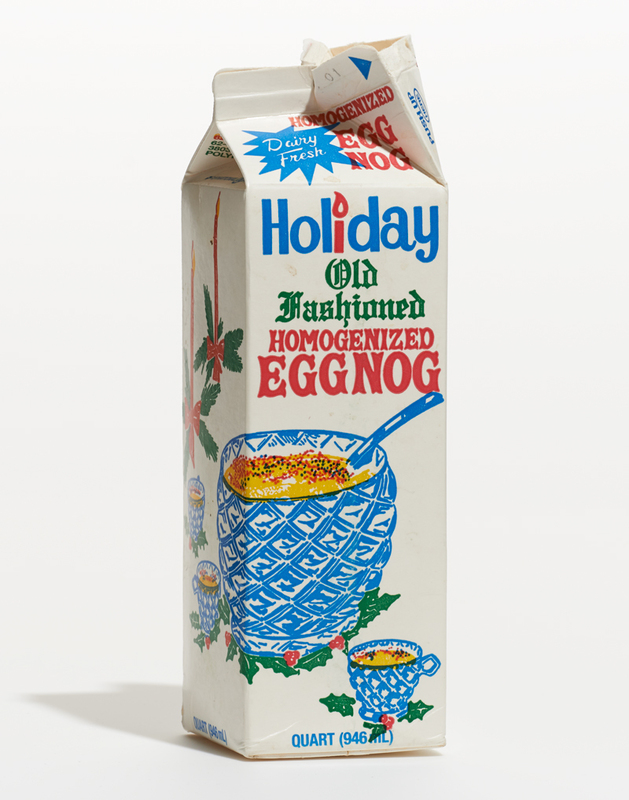 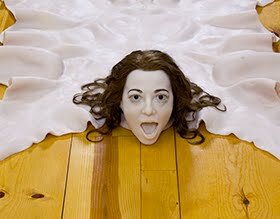 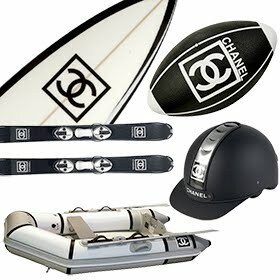 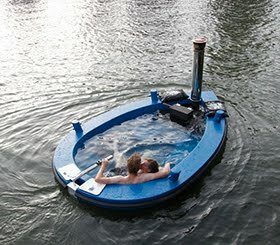 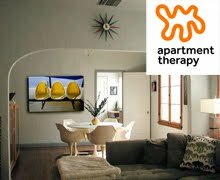 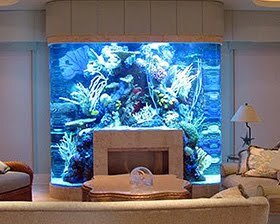 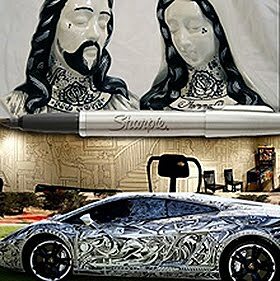 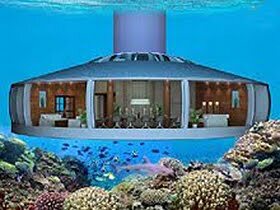 It is precisely these things that make for such compelling kitsch." 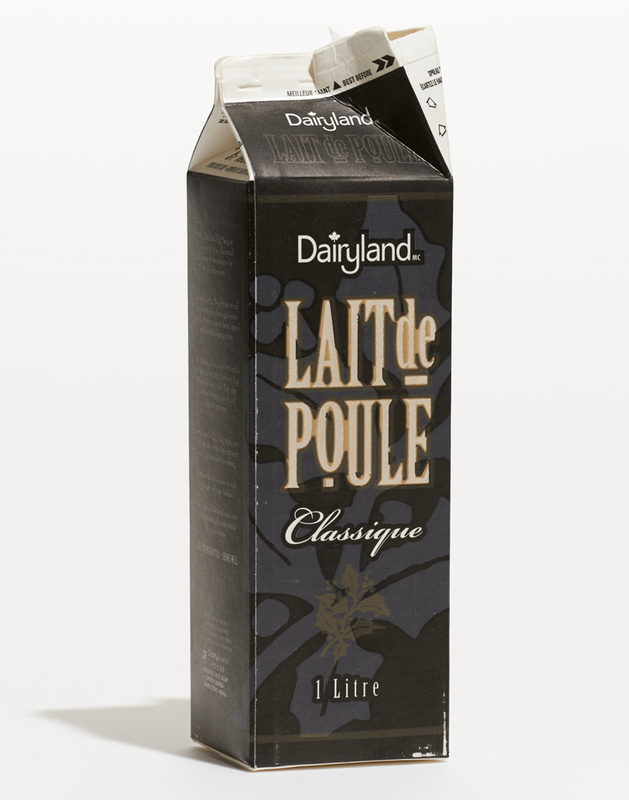 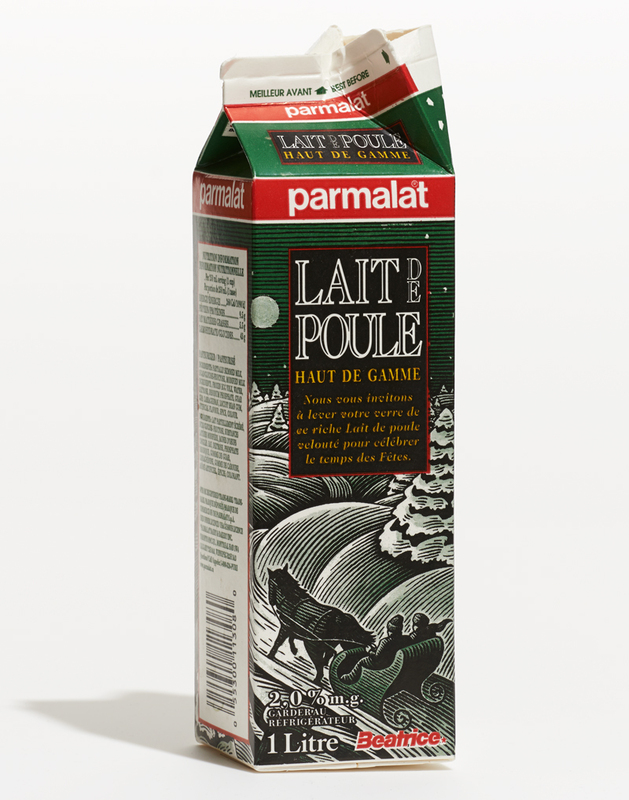 The majority of the cartons are so ugly, I'd hesitate to even call them 'kitsch.' 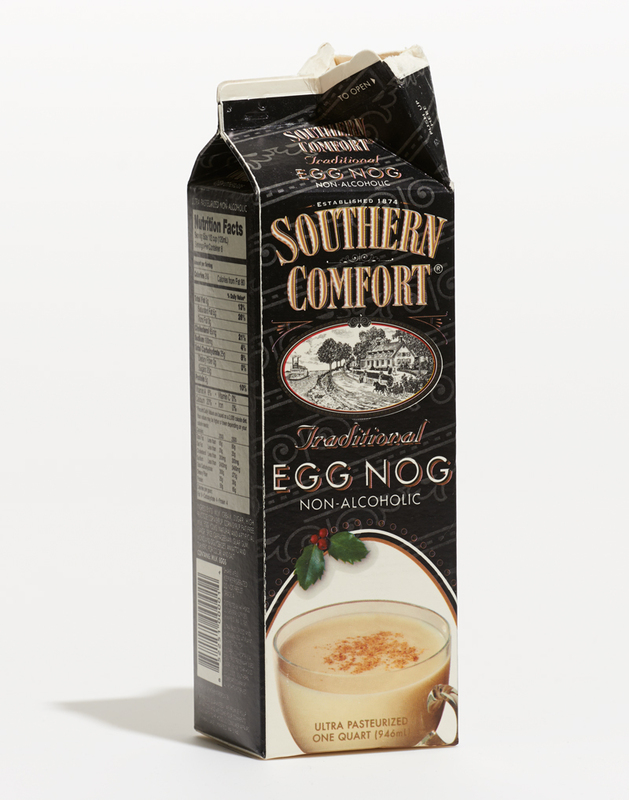 However when viewed together they certainly represent the annual tradition as well as a facet of retail packaging category in sore need of redesign, with a few exceptions. 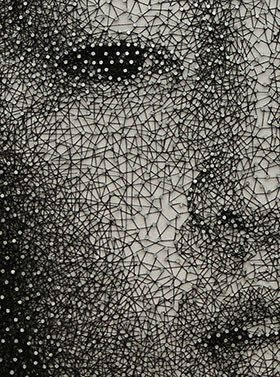 Originally from Orwigsburg, Pennsylvania, Madeleine Eiche is a graphic designer whose other collections include push puppets and floaty pens. 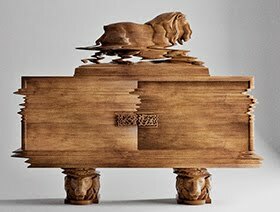 Find her work at eiche.co.uk.